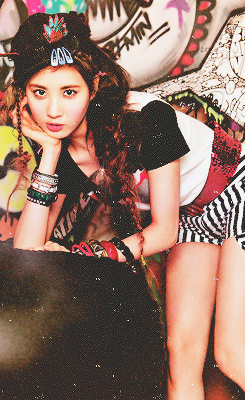 Seohyun & Hyoyeon . . Wallpaper and background images in the S♥NEISM club tagged: girls generation snsd.